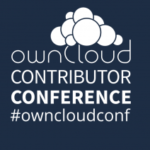 At the ownCloud Contributor Conference ownClouders will get together for a week of discussion and coding on ownCloud. The talk program will kick off on Saturday, August the 29th, with a keynote by Angela Richter. Today, we announce our exciting program of talks and workshops, which are informing, inspiring and fun. 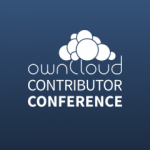 With already over 250 registrations, you are likely to find ownCloud core developers you are looking for at the conference. The existing contributors find the event a great place to discuss what they are working on, share inspiration and ideas and to get work done. The 5 days of coding are complemented with a two-day program on Saturday and Sunday with inspirational morning sessions and learning opportunities with our in-depth workshops and technical talks in the afternoon. 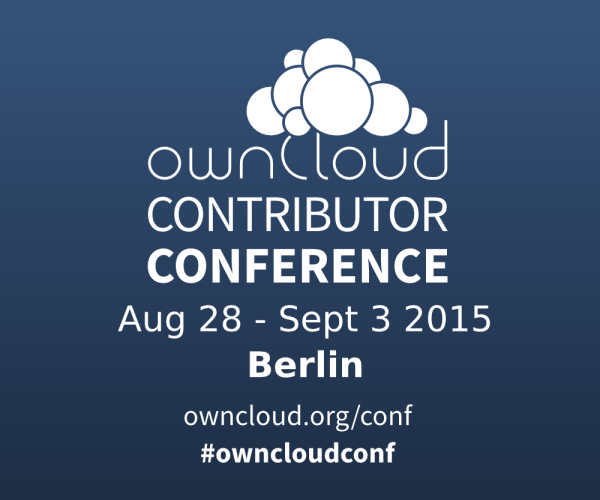 This event isn’t like traditional conferences – ownCloud is about making the change happen. While we have talks in the morning during the weekend, the afternoon and the rest of the week is dedicated to workshops and coding in the hacking rooms. 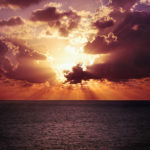 Most days will roughly run from 10am to 6pm, however, especially during the hacking days, the closing time tends to be more like around midnight. Saturday and Sunday we’ll open doors and registration at 9am while the introduction and first keynote will kick off at 10am with the program ending around 6pm. Saturday will be kicked off by an inspiring keynote from theatre director Angela Richter (interview with her here), followed by Frank, who will have some exciting announcements and great insight on where ownCloud is going. In the afternoon we have a number of technical talks including an introduction to Sabre/DAV by its principal author, Evert Pot, a design review session, and a tutorial on how to write ownCloud apps, among others. There is also the Integration Room which you can join if you want to give your mobile or web app ownCloud support. Remember – bring your laptop! Saturday night we’ll have a social event with food and drinks at the beer garden close by. See the full day-one schedule here. The morning also features two ‘ownCloud in action’ talks, one from our atom-smashing friends at CERN and one from Sciebo, the team building a 500.000 student deployment in North Rhine-Westphalia, Germany. In the afternoon, you can opt to be guided into contributing to ownCloud Core, the iOS app, Android app or Desktop app or dive into the Contacts app. Find the full day-two schedule here. Following the two scheduled days, as well as the Friday preceding it, we have our hacking rooms open and expect over a hundred ownCloud contributors getting their hands dirty. The inspiration and things-learned from the two days with talks can and will be put into code. It is easy to participate – the atmosphere is entirely informal, there are no expectations, time tables or pressures; everybody is free to do and work on what they find to be most interesting. We will have easily identifiable people who are there if you have any questions, technical, social or process-wise. And of course, we provide food and drinks during these days. 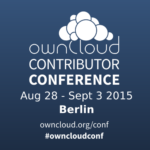 As you see, the ownCloud Contributor Conference is shaping up to be huge again! If you want to participate, be sure to register here and start booking hotel and travel! You can find our conference website with more information here.